The Huffington Post recently declared Philadelphia as the “Coolest City in America” (it’s about time!). It’s amazing how underrated Philly is, especially when sports, history and culture dominates the city. It’s a metropolis that contains some of the most influential and important works of art in the world. 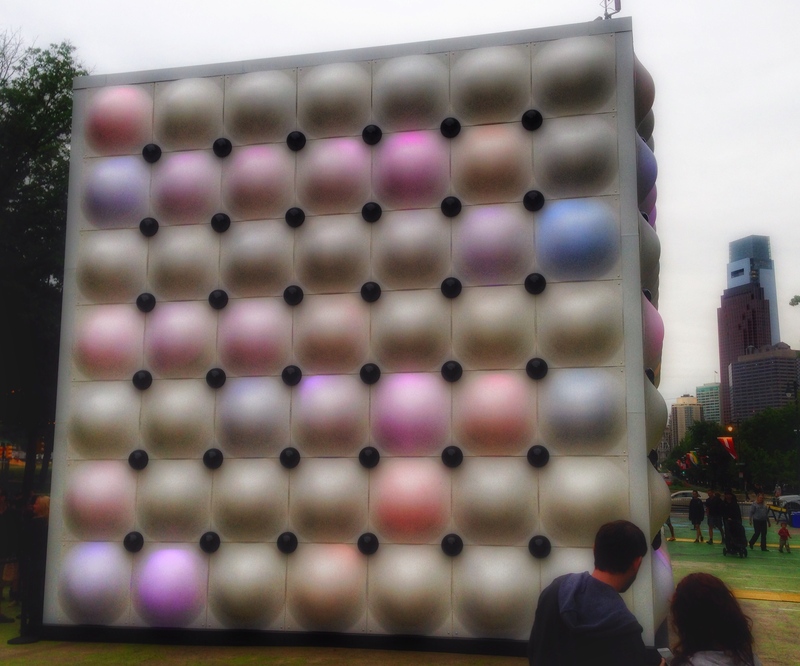 I recently checked out Future Sensations, a traveling art instillation, on The Oval directly in front of the Philadelphia Art Museum. It was presented by Saint-Gobain, one of the world’s largest building materials companies, to celebrate its’ 350th Anniversary. 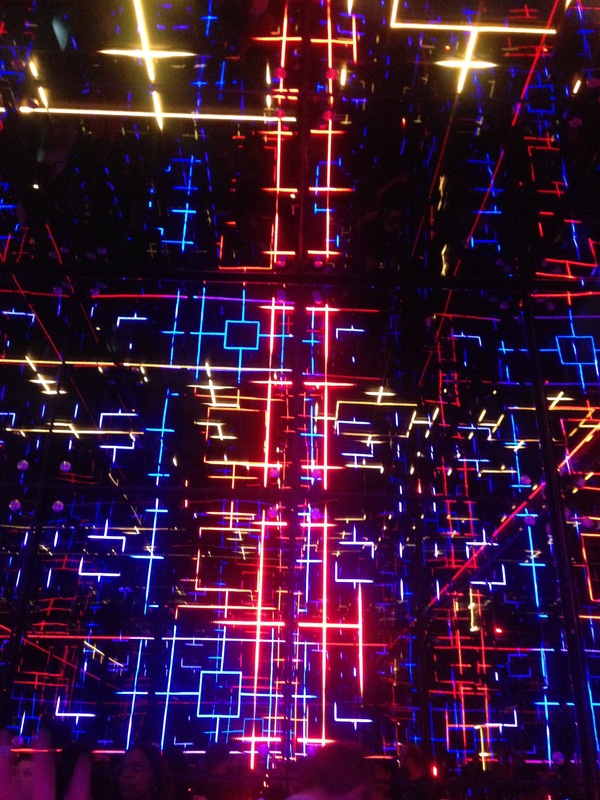 Philly is the only city in North America where this exhibit to be seen and is an “experiential journey of science, storytelling, and art making.” It’s very ARTPOP, complete with bright lights, a rotating color wheel and music. 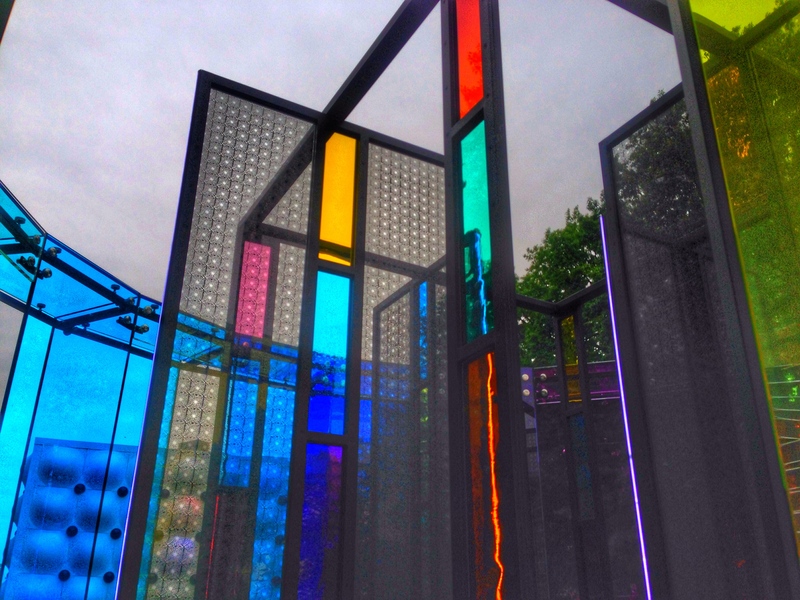 The instillation ends tomorrow, so if you find yourself in Philly this weekend, check it out!